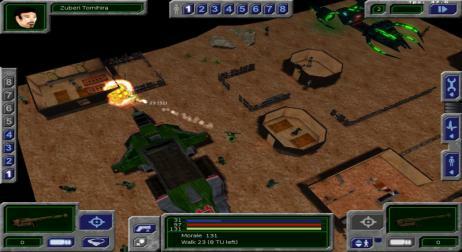 UFO: Alien Invasion is a squad-based tactical strategy game in the tradition of the old X-COM PC games, but with a twist. This game combines military realism with hard science-fiction and the weirdness of an alien invasion. The carefully constructed turn-based system gives you pin-point control of your squad while maintaining a sense of pace and danger.